We pride ourselves on creating award-winning apps and are industry leaders when it comes to designing and building apps for zoos, visitor resorts and leisure locations. Here are six reasons why you should choose Intelligent Mobile for your next app project. Researchers at the SMC Research Centre for Learning Difficulties are working alongside people with autism to design an app to help families through the diagnostic process with a child. If you think you know chatbots - or virtual assistants to give them a term that covers both voice and text interaction - think again. 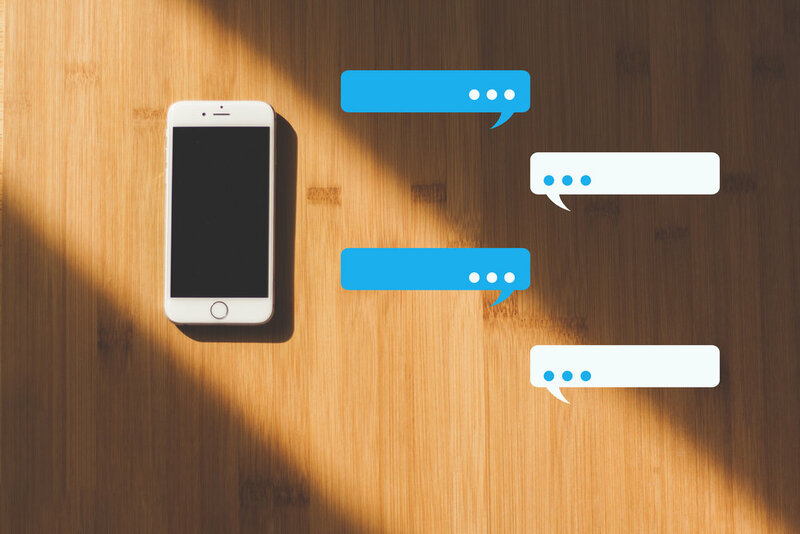 In this article we explore the rise of truly intelligent chatbots - and they’re developing faster than we ever thought possible. Good apps can be great for businesses - they can drive customer engagement, sales or provide an internal tool. But how do you go about creating an app that’s truly great? As award-winning app developers, we’re sharing a few of our key tips on creating an awesome app. Last year’s ‘Beast from the East’ created a HR nightmare, with employers and employees struggling to communicate with each other. So how can HR quickly get in touch with teams in an emergency? It is now easier than ever for companies to communicate with their customers. But how do you convey your brand values and personality effectively? And how do you choose the most effective channel for your company? After the 2010 Haiti earthquake, text messages sent by survivors trapped within collapsed buildings proved to be a lifeline. 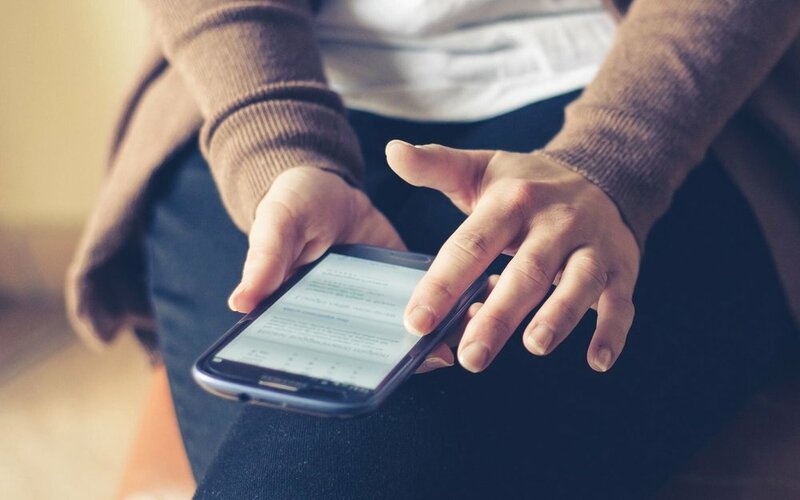 So how can text messaging be leveraged to protect and enhance your corporate reputation in times of crisis? So you’ve launched your new app with its cool new functionality, and you’re ready to harvest all that lovely customer data.